Consumer drones are becoming more and more popular but most devices on the market are still too expensive for those who are just looking to experiment — retailing at around USD 300-500. We have already seen Kitsplit make drones and other cutting edge equipment more accessible through a community marketplace, and now the Micro Drone 3.0 is an affordable mini drone that is perfect for beginners. 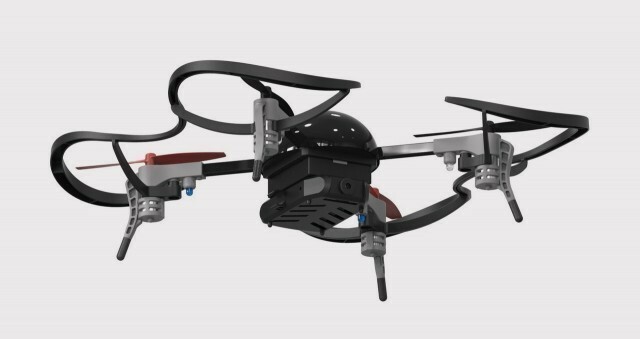 The Micro Drone 3.0, made by ExtremeFliers, is a customizable, personal quad-copter with auto-leveling capabilities, which uses motion sensors to enable the user to fly it in perfect straight lines. The device, which weighs only 71g and fits in the palm of a hand, has HD video capabilities and can even live-stream footage straight to Meerkat. It can be piloted from up to 50 feet via a smartphone app or 300 feet via remote control. It is also modular and can support a range of 3D printed add-ons, enabling users to upgrade their basic drone as their skills develop. 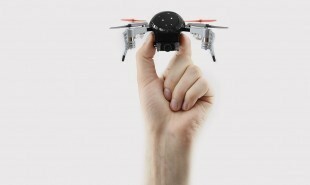 The Micro Drone 3.0 is currently crowdfunding on Indiegogo where it has already raised over USD 1 million. Backers can pre-order the full package — which includes an HD camera module and virtual reality headset — for USD 150. Could other tech be adapted into more affordable starter models?